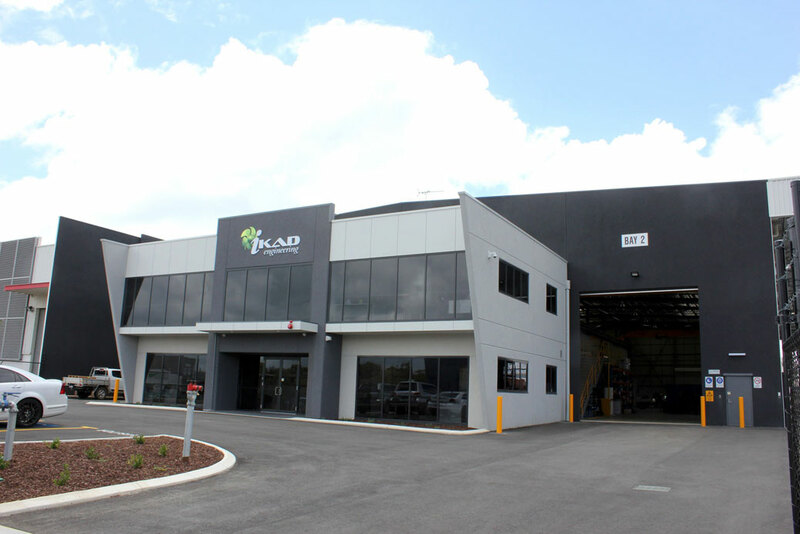 IKAD Engineering is a highly specialised Mechanical and Structural Engineering Company providing a diverse range services across Australia and overseas. 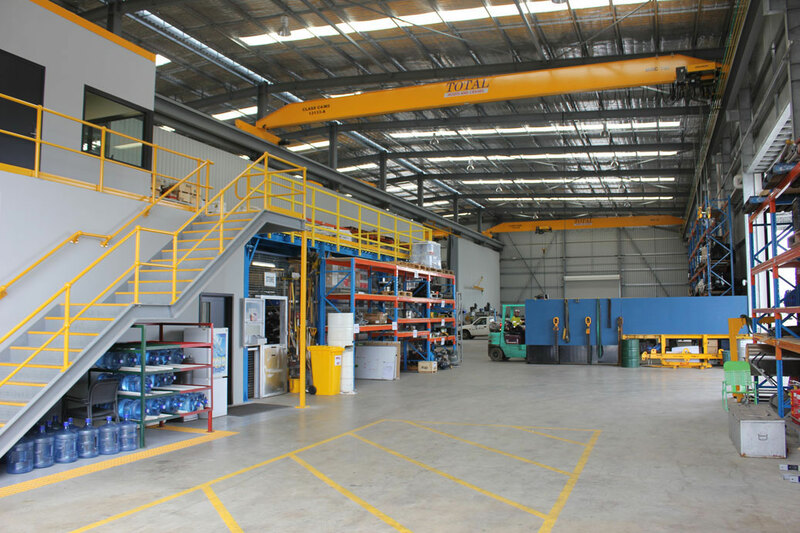 IKAD services a number of Industry sectors including Defence, Marine, Industrial, Mining, Oil & Gas, and Water technology. IKAD Management and personnel have an unyielding commitment to the results-driven performance of their high quality services with accuracy, reliability and productivity to ensure a strong industry reputation for delivery which exceeds customer expectations. A key focus of IKAD’s founders is to maintain the environment which has been created. This is to continue maintaining a safe, supportive and enjoyable workplace where everyone operates as a tight knit team, displaying integrity and a “can-do” attitude along with a vigorous desire to be innovative, to learn, to improve, to grow and to expand. To become a strong, adaptive, and resilient engineering management business of international standard achieving healthy growth through diverse industry activities while maintaining a clear reputation for integrity, reliability, quality, workplace safety and staff loyalty. Undertake a consistent process of business development and capability improvement to embed a robust management, financial and business framework to enhance the ability to deliver a diverse range of high quality, integrated project engineering services across key focus industry sectors. Continually explore ways to bolster overall business value through new market expansion, the creation of strategic alliances and partnerships and the commercialisation of unique business capabilities such as agency agreements, international accreditations, process technology and intellectual property. Passionately foster an unyielding commitment to the results-driven performance of high quality professional services with accuracy, reliability and productivity to grow a strong industry reputation for delivery which exceeds customer expectations. Cultivate a safe, supportive and enjoyable workplace where staff operates as a tight knit team, displaying integrity and a “can-do” attitude along with a vigorous desire to be innovative, learn, improve, grow and expand. Senior Managers and Supervisors will work regularly with staff to ensure these values, and the manner in which they are to be displayed within the company, are well understood and consistently reinforced. In addition this will be actively supported through the internal communications strategy. 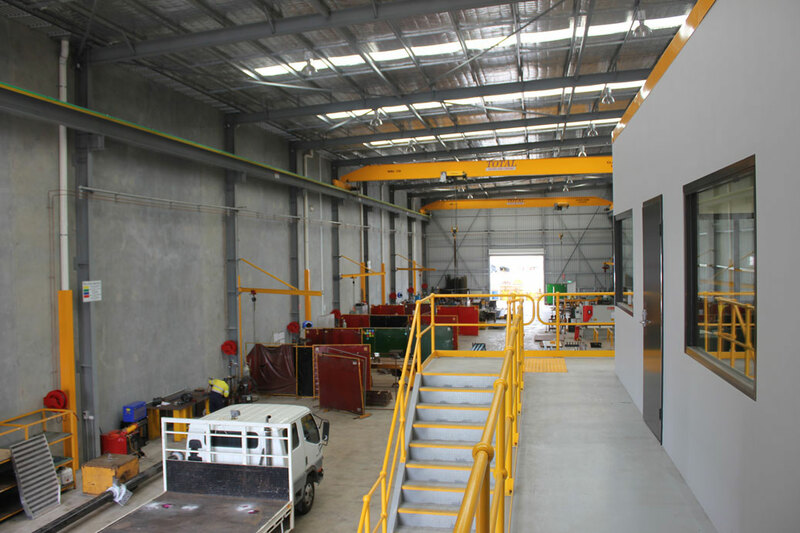 IKAD Engineering is committed to the environment and flows through all aspects of our work.